You think you have all the information you need for buying a washing machine. Some of that information would be based on your own experience, say, of using an LG or a Samsung washing machine. 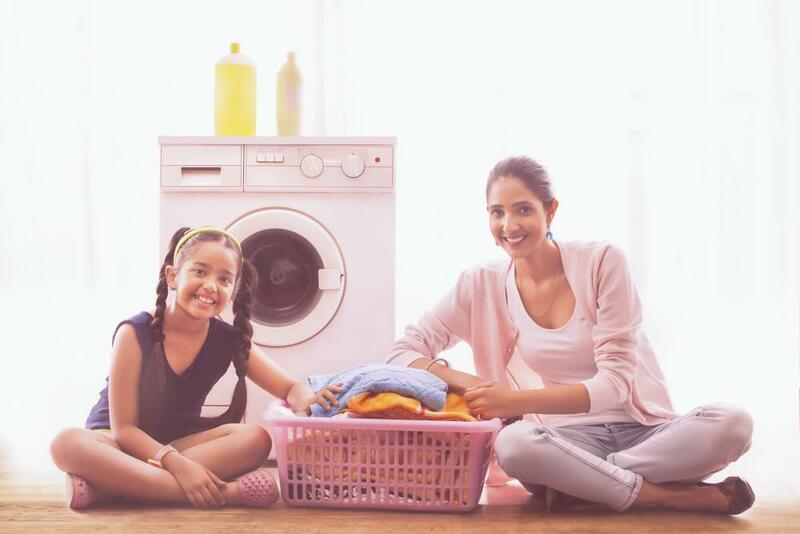 A spattering of friends, colleagues and even your usual repair guy would have shared their opinions on which is the best washing machine brand in India. Some might even have shared a rough price list. 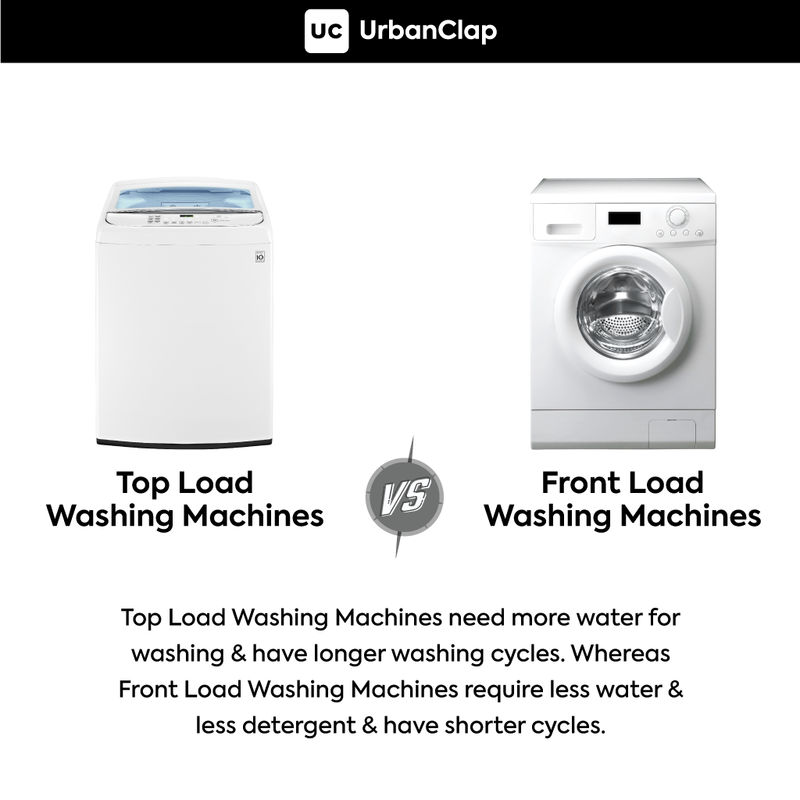 Which brand has the best fully automatic washing machine? Should I buy the washing machine online instead? What machine uses the least amount of water? It’s always good to do a thorough research on your own before you make a decision. Here are 5 important questions that can help you make the right choice when buying a washing machine. 1. What Type of Washing Machine Do You Want? Fully-Automatic: Most people prefer to own a fully automatic washing machine since there is no need to check the machine during the cycle. All you need to do is load the detergent compartment, switch on the machine and you’re done. The clothes only need to be put out to air dry. 2. What are the must-have features of the best washing machine? Wash Cycles: Most new age washing machines come with a gentle/delicate wash cycle meant for underwear or delicate fabrics. There are also pre-programmed wash cycles for heavy fabrics such as denim, etc. 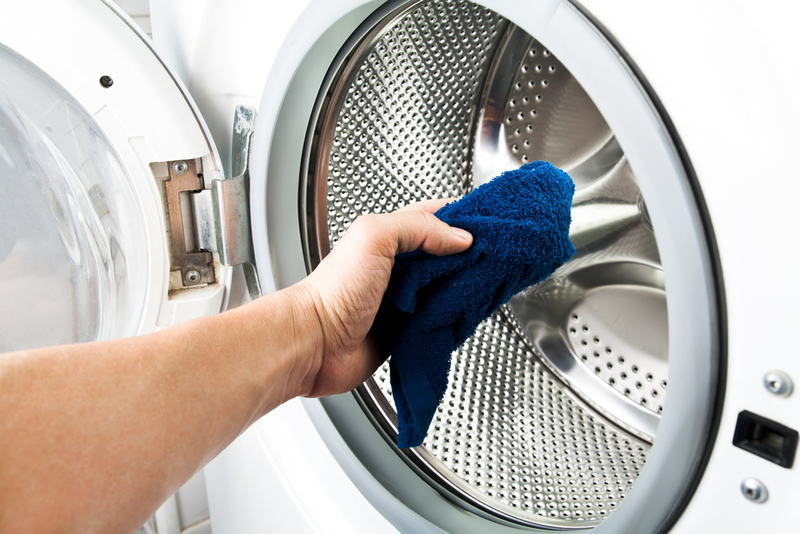 Spin Cycle: In washing machines, a spin cycle is measured in rotations per minute (rpm). Higher the rpm, the better it will dry your clothes. In certain models, you can set these manually while in others the machine decides which spin cycle to run. Fuzzy Logic: Technology has advanced so much that the washing machines these days are intelligent. Based on the weight of the clothes, it knows how much water or detergent to use and how much time to take to wash your clothes. This will save you from wasting your time in figuring out the settings for each load of laundry. Pre-soak: Some washing machines allow you to soak your clothes for a specific duration of time before the wash cycle begins. You can use this feature to wash a really dirty load. Temperature Control: Few of the latest models, especially front load washing machines, come with temperature control. This gives you the opportunity to wash clothes in warm water or hot water based on your needs. While this can help kill the bacteria and also clean the clothes well, use this feature only when it is necessary since a lot of energy is consumed in heating water in the washing machine. 3. What is the Capacity and Material of the Wash Tub? 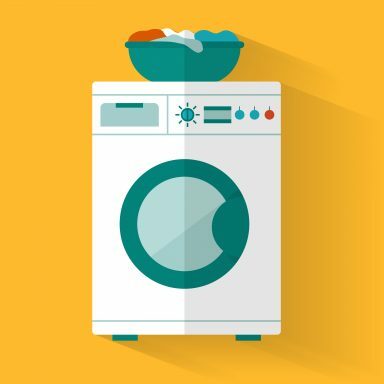 Capacity: If you like to do small loads of laundry every day, it is better to invest in a washing machine that has a relatively small wash tub. 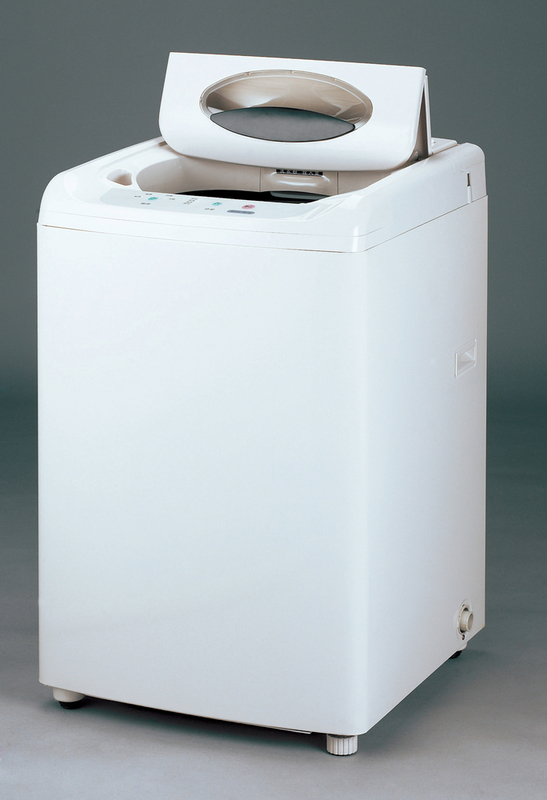 However, if you run large loads of laundry then you need to find a model that has a wash tub with a good capacity. There must be enough space for the clothes to move during the wash cycle. If you intend to wash curtains, bed covers, etc. in the washing machine then you need one with a larger capacity wash tub. Material: The material also matters since it plays an important role in the upfront cost and longevity of the appliance. Porcelain enamel, toughened plastic and stainless steel are three most popular materials used. If you compare washing machine prices based on the type of material used for the tub, you will find that stainless steel tubs cost more. However, they are corrosion-resistant and last a long time. 4. Have You Read Enough Washing Machine Reviews? Once you know that important features you want in your washing machine, it becomes easier to make your purchase decision. Since there are so many brands and washing machine models on the market, it will be helpful to check out the customer reviews to compare the models. Reading these reviews will also help you understand the pros and cons of different washing machines better since these reviews are based on personal experiences of customers. Now that you know what to look for in a washing machine, you can confidently make the right choice. this article is very helpful thank you. Thank for sharing information. Very helpful article.